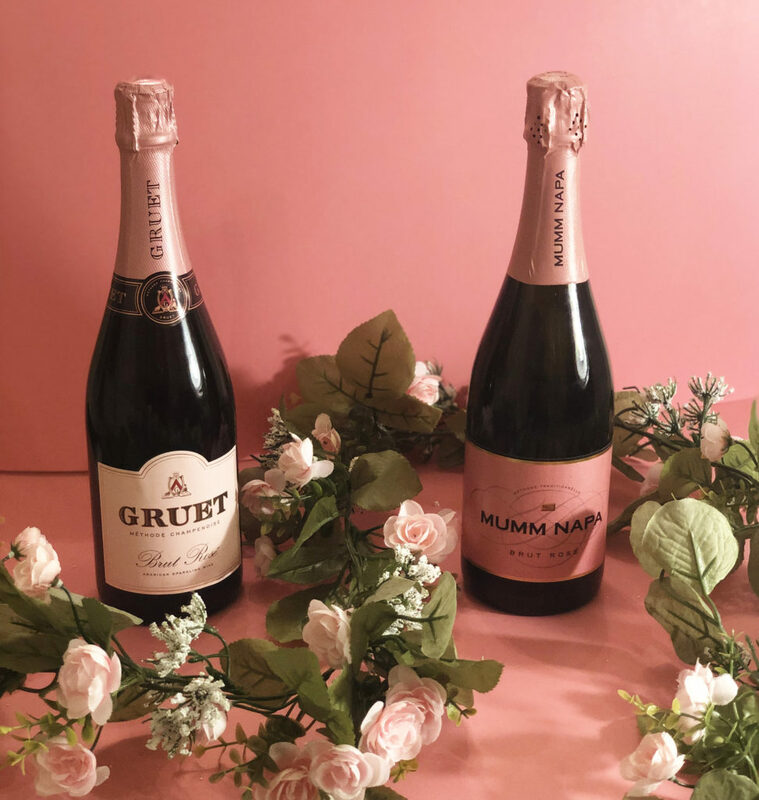 Two of our favorite sparkling Rose’s are Mumm Napa Sparkling Rose and Gruet Brut Rose. For a Girls night out or a date night either one of these is wildly versatile! The Mumm Napa has a soft fruity flavor and is food friendly! The color of this Rose is a gorgeous pop of pink in the glass! This makes it an ideal sparkler to share on any special occasion! The Gruet Brut Rose is a beautiful garnet in color. 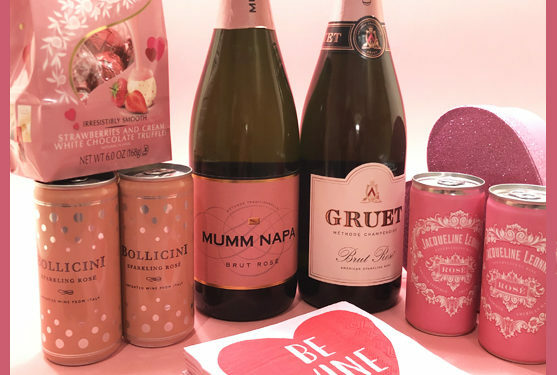 This full boded sparkling Rose is a great way to start any party it has a rich fruit flavor – Cherry Raspberry & Wild Strawberry! It finishes delicately with a zesty acidity. This is always a great party Rose that is sparkling.